There are many reasons to change from your normal disposable and cartridge razors to a safety razor. 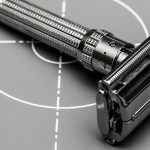 Before learning about the best safety razor for you, it helps to know why safety razors are the best choice in the first place. 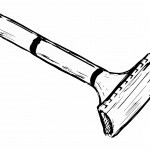 Not sure what a safety razor is? Safety razors have a guard, or a safety bar, that helps reduce your risk of cuts and scratches. 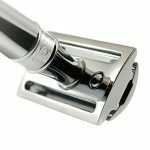 Instead of the fancy three and four-blade attachments that go on your cartridge razor, your safety razor uses a simple razor blade. 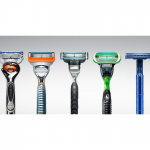 Aside from a better shave, more comfort, and more safety, another thing that safety razors offer you is savings. 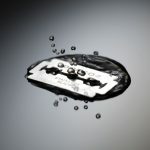 Razor blades are far cheaper than razor cartridges. Plus, they give you a far closer shave than cartridges. Now, for the safety razor brands that are worth investing in. A razor that somewhat resembles the acid drooling alien from the Alien movie franchise, the Seki AS-D2 has a nice head on it, but there's more to it than that. The Seki is a Japanese crafted razor, so while it's not a sword you can expect a good shave from it. 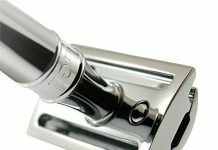 The chrome-plated handle gives it a fancy look and a steady grip. This razor is aggressive, so it's not going to be an option for the beginner when it comes to using this type of razor. This is also one of the more pricey options when it comes to the best safety razors, but it's worth the cost for the durable stainless steel, 316 surgical grade. Don't just pick any blades for the Seki AS-D2. 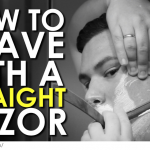 Only use Feather blades to get the best shave possible (as recommended by the company). 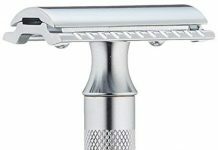 This two-piece safety razor is referred to as the “barber pole”, and it's a favorite of the people who use this type of razor. It has a sleek style and a middle-ground price tag with nearly constant 5-star ratings on sales channels. Even though it looks sleek, the 38C has a nice thick handle that resembles a barber pole (which is where its nickname comes from). It's easy to handle and has a nice grip, even when your hands are wet. 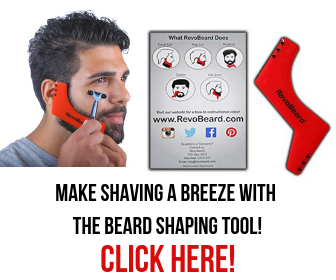 Get a heavy duty shave, and save money on cheaply replaceable double-edge blades. This Merkur is a great option even for those just learning how to use safety razors. If you have just gotten your hand on safety razor, you might wanna read up on our post on some shaving tips to learn on how it should be d​​one. Merkur is a popular name in shaving and in razors, so it makes sense they'd show up more than once in any “best of” list for safety razors. You have options when it comes to this razor “style”. The 510 is a long handled choice and the 500 comes with a short handle. Another cool feature about the aptly named Progress is that you have settings options. 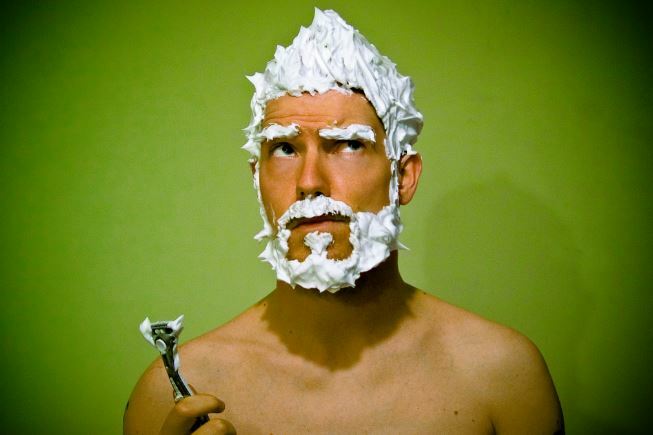 If you want a more aggressive shave, put it on 5. If you want a less aggressive shave, pick 1. Something in between? Well, you have a total of five choices. The aggressive option makes it close to the preferred closeness of the Muhle R41. 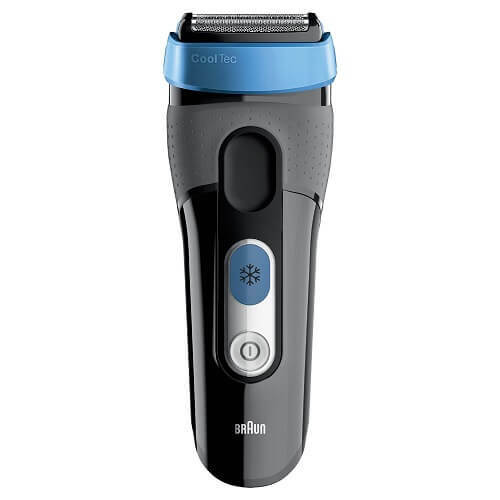 This is a good razor for people that are experienced with straight razors or safety razors. Don't jump right to this option if you've been using only cartridge razors. The Mühle R41 is one of the best safety razors because of its comparison to a straight razor. It's not the same, but users say it's one of the closet shaves to an actual straight razor itself. Another thing that differs this razor from the others on this list is that it also has a comb. 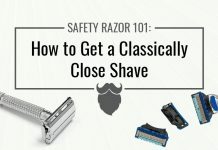 The “open comb” style razors date back to the original safety razors, and might not be the best choice for someone that is just getting started with safety razors. This style, the open comb, does offer a smoother shave though. 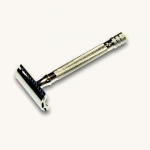 Watch Your Angle- Work at a slow 30-degree angle for shaving with this type of razor. 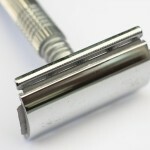 Use Different Pressure- You don't need to push hard on your safety razor. If you do it can cause irritation. Use light to gentle pressure for the best results. Take Your Time- You want to move slowly, pay attention to the angle and pressure, and just take your time. Stretch your skin and don't make too many passes over the same spot. 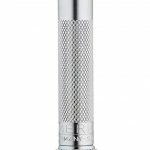 Related Post: Van Der Hagen Razor​​ Review - Is This Safety Razor Worth Buying? 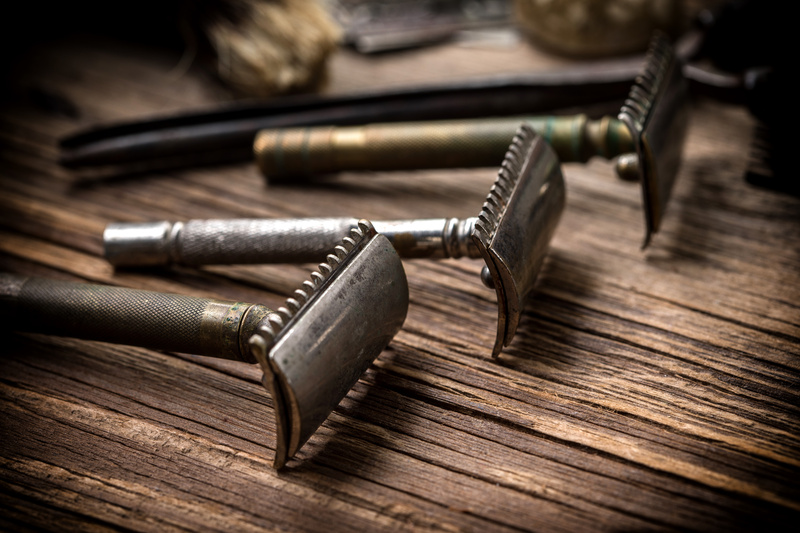 These different steps will become second nature to you the more you use your safety razor. For the best shave, pick the best safety razor.